The pass is good, easy to collect and use. I would recommend! Simply make your booking online and enjoy delivery of your rail pass voucher straight to your door in Taiwan or easy pick up from Hong Kong Airport. 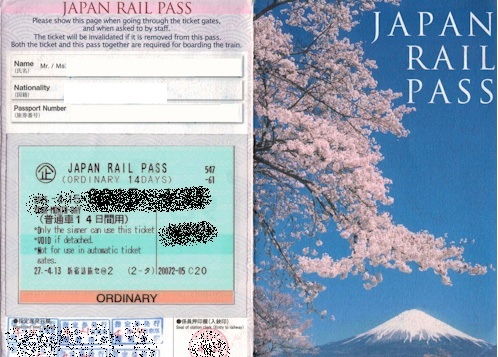 Redeem your voucher for a rail pass when you're in Japan and be ready to explore all of Shikoku. 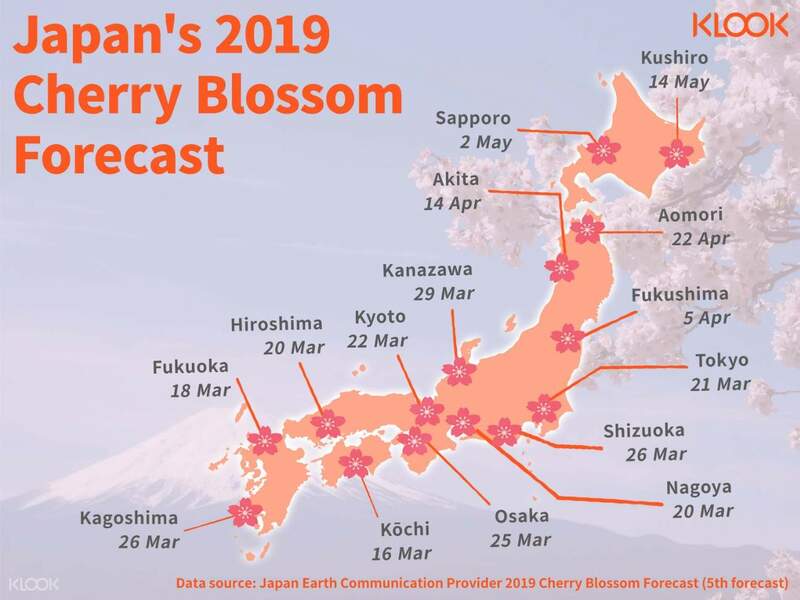 For your choice of 3 to 7 days, visit all four prefectures that make up Shikoku for some of Japan's best and most breathtaking views. Start off with Kagawa Prefecture and make a stop by Shikoku's msot popular shrine, Kotohira, or appreciate modern art at the small island of Naoshima. Next, head to Ehime Prefecture for Masuyama, a traditional castle still left standing in the largest city of Shikoku. Heading down south, you will end up in Kochi Prefecture, a little city with a southern flair. Last but not least, Tokushima Prefecture features both mountainscapes and the Ōnaruto Bridge where you can witness spectacular whirlpools. With just a single pass that works for all JR trains and trams of in the area, this is definitely the easiest and fastest way to explore Shikoku! 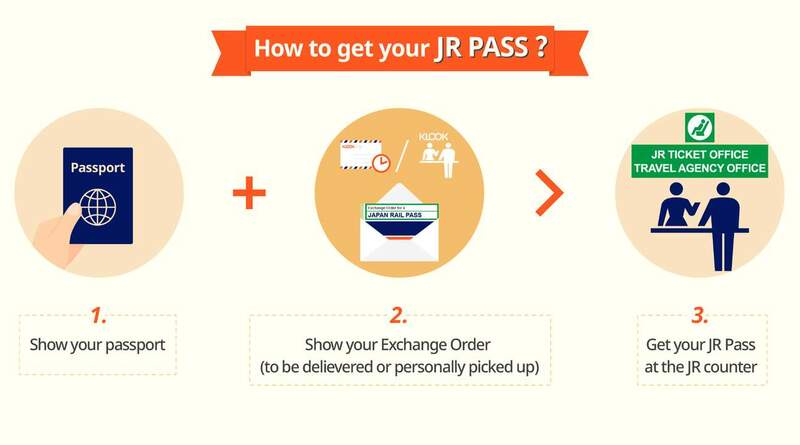 This JR pass is such a bargain. With this pass, it is possible to travel in the whole Shikoku area. Also, travelling on other trains of other railway companies also does not require any additional fares, which smoothen the whole journey. Purchasing a pass is the wisest choice for you as this helps you save a large amount of money and you don’t need to buy ticket every time. This JR pass is such a bargain. With this pass, it is possible to travel in the whole Shikoku area. Also, travelling on other trains of other railway companies also does not require any additional fares, which smoothen the whole journey. Purchasing a pass is the wisest choice for you as this helps you save a large amount of money and you don’t need to buy ticket every time. Cheaper price than buying from JR station. The rail pass itself is great for Shikoku travelers, you can take most of the railways in Shikoku during the period, and take reserved seat for free. Cheaper price than buying from JR station. 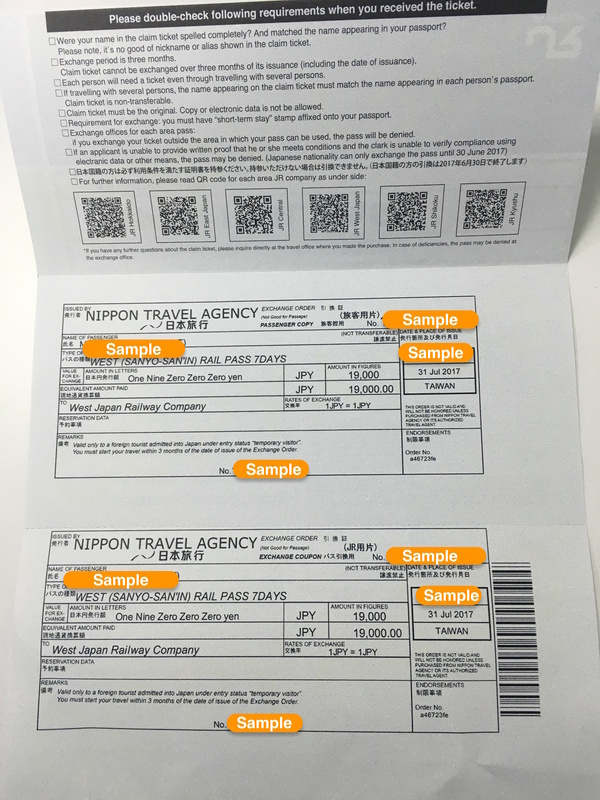 The rail pass itself is great for Shikoku travelers, you can take most of the railways in Shikoku during the period, and take reserved seat for free. It's my first time to use Klook to buy JR pass. The experience was good. Easy to get the voucher in the airport and no need to queue. Will buy again when there is promotion. It's my first time to use Klook to buy JR pass. The experience was good. Easy to get the voucher in the airport and no need to queue. Will buy again when there is promotion. 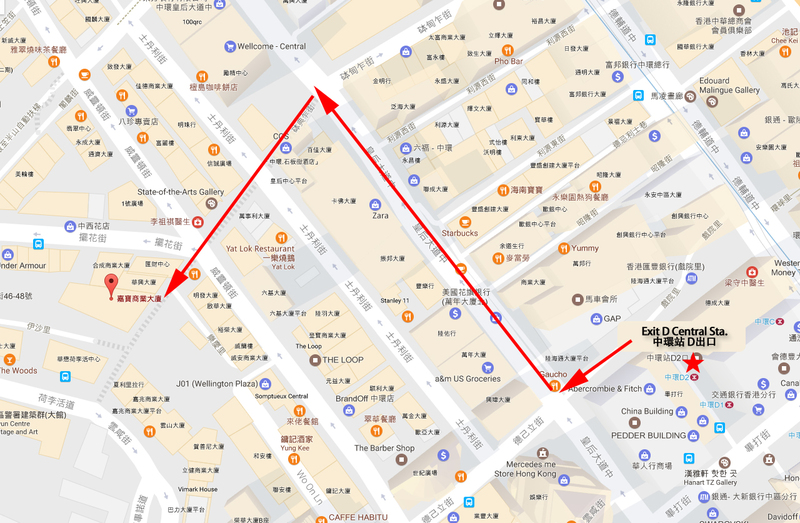 Very convenience buy in Hong Kong and redeem in Japan, must buy! I told my friends already. I will buy again next time to Japan! 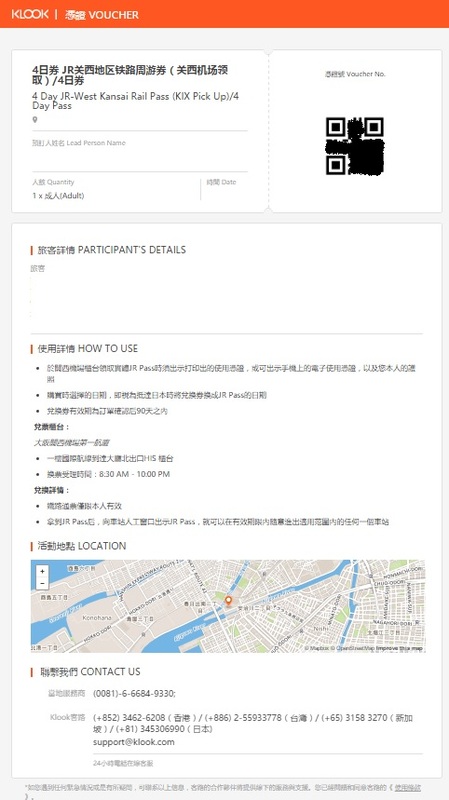 Very convenience buy in Hong Kong and redeem in Japan, must buy! I told my friends already. I will buy again next time to Japan! $100 discount is very cheap. I love it, if the promotion keep longer is better for everyone love japan. Thanks! $100 discount is very cheap. I love it, if the promotion keep longer is better for everyone love japan. Thanks! 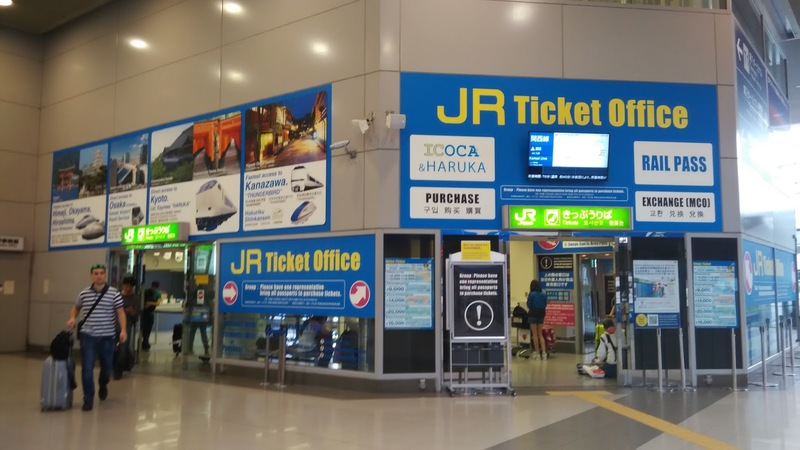 It is easy and helpful to book the JR railway Shikoku through Klook. If the airport counter is 24 hours, it would be much helpful for the passenger who would take the midnight and very early flight. Thank you! It is easy and helpful to book the JR railway Shikoku through Klook. If the airport counter is 24 hours, it would be much helpful for the passenger who would take the midnight and very early flight. Thank you! Very nice JR pass. Easy to use and very convenient. Can be used in almost 90% of the Trains and JR transport. The price is reasonable as well. I will highly recommend it to people who don't drive travel around Shikoku. Very nice JR pass. Easy to use and very convenient. Can be used in almost 90% of the Trains and JR transport. The price is reasonable as well. I will highly recommend it to people who don't drive travel around Shikoku.